Stephen Trigg kindly offered to join us at The Mansion in Roundhay for a chocolate workshop, offered as a complimentary experience for couples that booked their wedding with Dine. 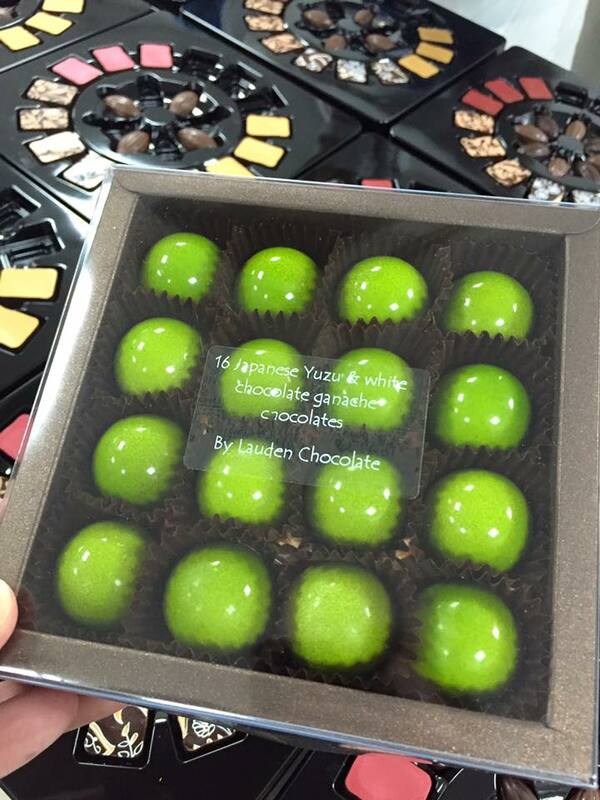 Following this incredible experience, we decided to write a blog – to tell you a little more about what makes Lauden so special and why we serve these exquisite chocolates at our events. Choosing exceptional suppliers is a fundamental part of our success as a business and Lauden are contributors towards the quality of the details we deliver at our events; with Easter fast approaching, we hope that you enjoy reading this! 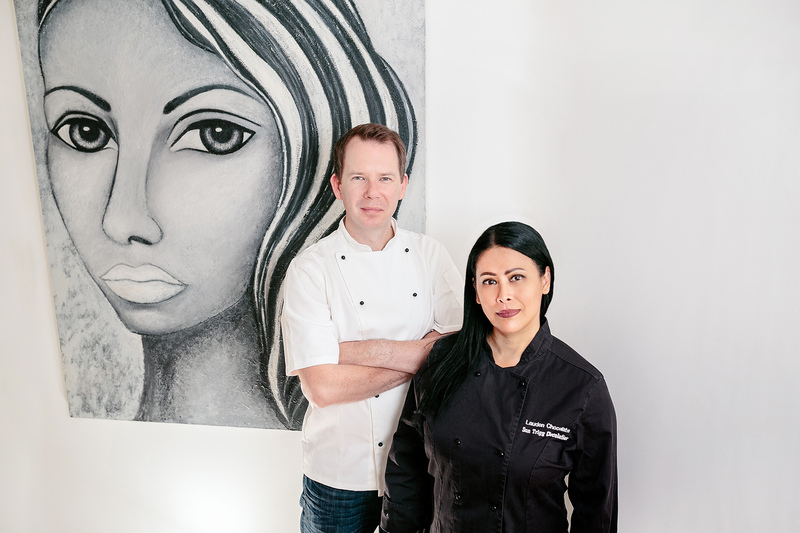 We asked Stephen a few questions about the business and how he and wife Sun became Artisan chocolatiers…. What are your respective business backgrounds? How long ago started business? Why did you choose to set up in Leeds? Who makes the chocolates and what was your inspiration? How did you learn the art of chocolate making and from whom? What’s the perfect/most popular chocolate/flavour combination? Can you give us the heads up on any new trends in chocolate? Why are Lauden chocolates different to other chocolate? Name some top brands you supply to? How will you celebrate your decade in chocolate production? Where did you start out and where are you currently based? Are you planning anything special for National Chocolate Day/Yorkshire Day on 1st August? If you are planning a wedding or a special event and would like to experience what we offer at Dine, call: 0345 450 4545 or email: events@dine.co.uk to speak with our events team.